Bali is an Indonesian island known for its forested volcanic mountains, iconic rice paddies, beaches and coral reefs. The island is home to cultural treasures and famous landscapes. There are countless temples, historical sites and natural beauty spots around Bali. To the south, the beachside city of Kuta has lively bars, while Seminyak, Sanur, and Nusa Dua are popular resort towns. The island is also known for its yoga and meditation retreats. In Bali, there is something for everyone! Bali named the greatest destination on Earth by TripAdvisor. Top 10 Places to see in Bali, Indonesia! 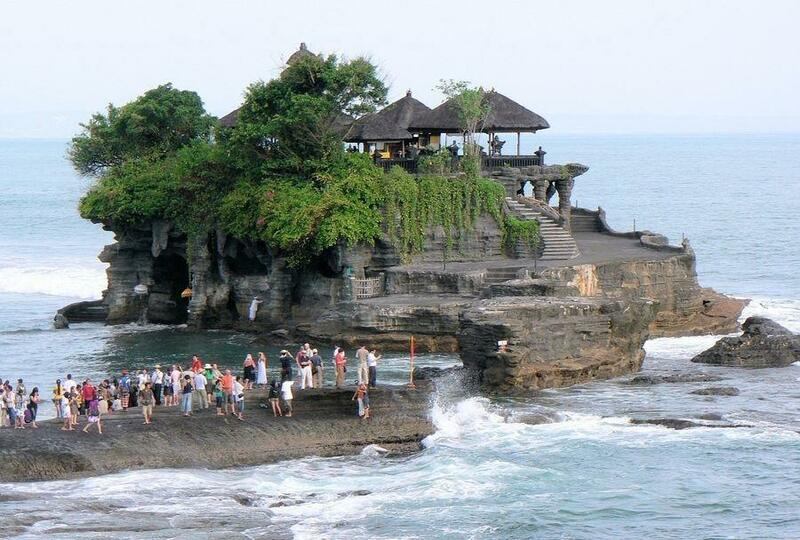 Tanah Lot Temple is one of the major monuments of Bali. It is famous for its unique offshore environment and background scenery. It is an ancient Hindu shrine perched on top of a rocky outcrop regularly hit by waves. Tanah Lot Temple is just one of the icons to see in Bali. The place was dotted with smaller shrines with leisure facilities for visitors. Here you will find restaurants, shops and a cultural park that features regular performances dance. The temple located in the village of Beraban region of Tabanan, about 20 km northwest of Kuta. 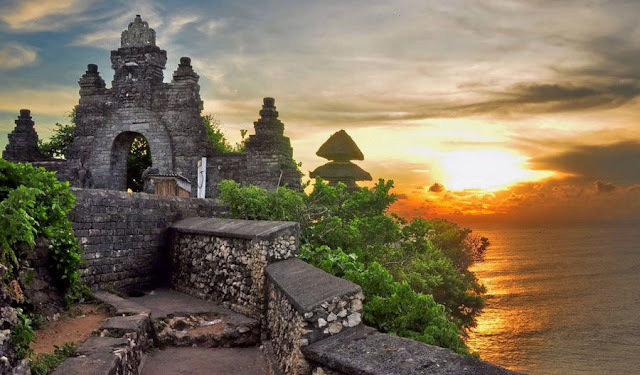 Uluwatu Temple is also known as Pura Luhur Uluwatu; it is one of the six major temples are believed to be the spiritual pillars of Bali. It is famous for its exquisite location on top of a cliff steep at about 70 meters above sea level. This temple also shares the beautiful backdrops of the sunset as the Tanah Lot Temple. Uluwatu Pura Luhur is one of the best places on the island to watch the sunset. It has beautiful views of the Indian Ocean and daily performances of traditional dance Kecak. The Balinese architecture, access doors traditionally designed and ancient sculptures add to the appeal of Uluwatu Temple. 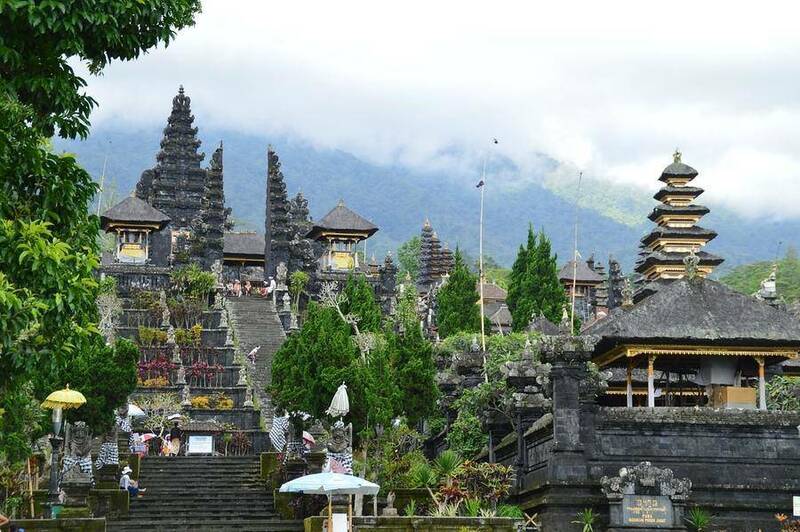 Besakih Temple has remembered as the Mother Temple of Bali for more than 1,000 years. It is 1,000 meters high on the southwest slopes of Mount Agung. Besakih is a unique artistic compound comprising at least 86 temples. It includes the main temple Pura Agung Penataran (the Great Temple of State) and others. Besakih is the largest and most sacred temples of the island. And it is surrounded by stunning and picturesque rice fields, hills, mountains, streams and much more. 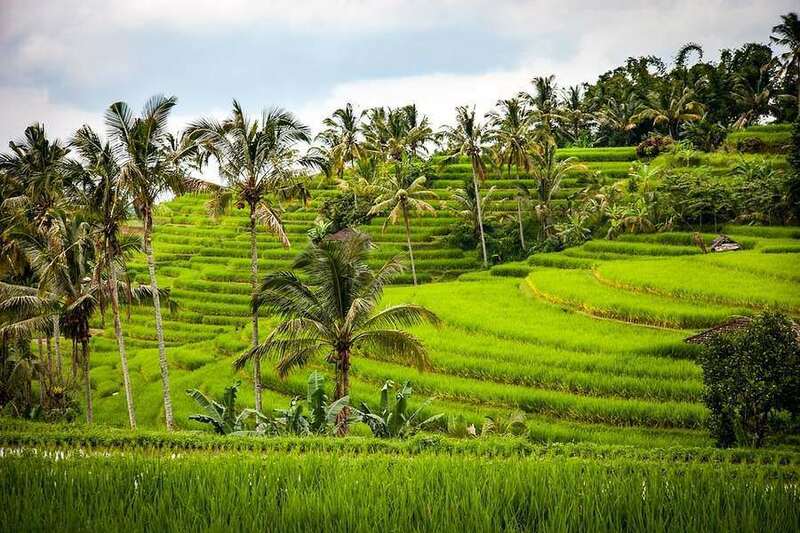 Rice Terraces of Tegalalang in Ubud is famous for its beautiful scenes of rice paddies. These involve the Subak (traditional cooperative irrigation system Balinese), which according to history transmitted by a revered saint called Rsi Markandeya in the eighth century. Tegallalang forms the three beautiful landscapes terraces in the region of Ubud, with others in the villages of Pejeng and Campuhan. These gardens offer a scenic view which stretches our eyes away from the rice fields on the slopes across the valley. The location of the high road is a well-known place for tourists . Especially to stop and take pictures. Artists and nature lovers also enjoy visiting this place. And there are numerous kiosks art and cafes near the cornice offering their wares. This site is known as the Monkey Forest Sacred of Padangtegal. It is one of the most popular attractions to see in Bali. It is a sanctuary of natural forest that is home to a horde of gray long-tailed macaques. The site is well-preserved thanks to the program of community management. The forest is also conveniently located near the city center of Ubud. In addition to observing monkeys in their natural habitat, the site offers pleasant walks along paved trails through a lush forest. 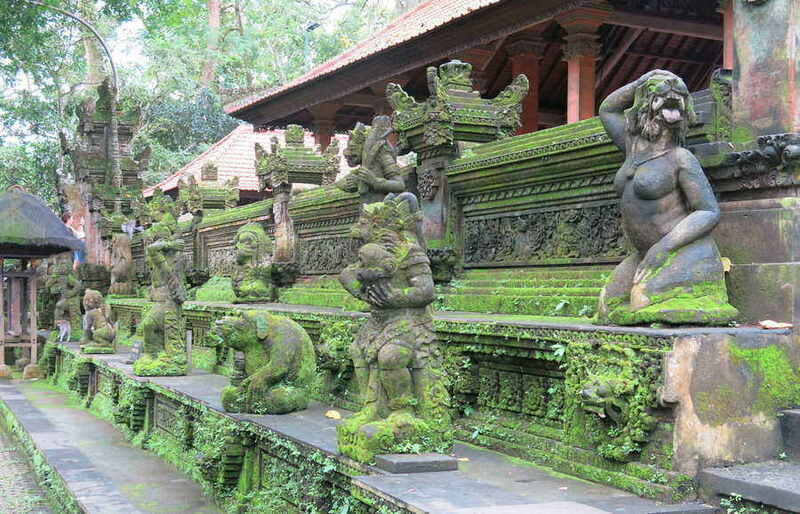 In the forest, you can also see beautiful ancient temples with statues covered with moss. Monkey Forest Ubud is a must, combined with tourist attractions. For example the Royal Palace in Ubud. It is a popular tourist destination to see in Bali. The magnificent views of the caldera of Batur are the main attraction, surrounded by the captivating Mount Batur. Those with a penchant for adventure can take a walk along the lakeshore. Toya will take Bungkah, the Ulun Danu Batur Temple, and hot springs. 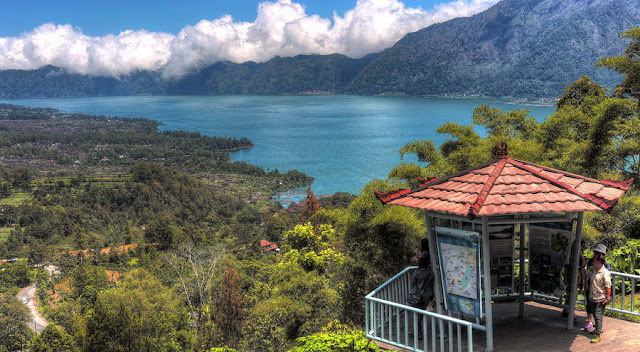 Kintamani area consists of three main villages, Penelokan, Batur, and Kintamani. There are some old Balinese villages around Lake Batur, Penelokan is a favorite stop for view in the southern tip of the crater rim. 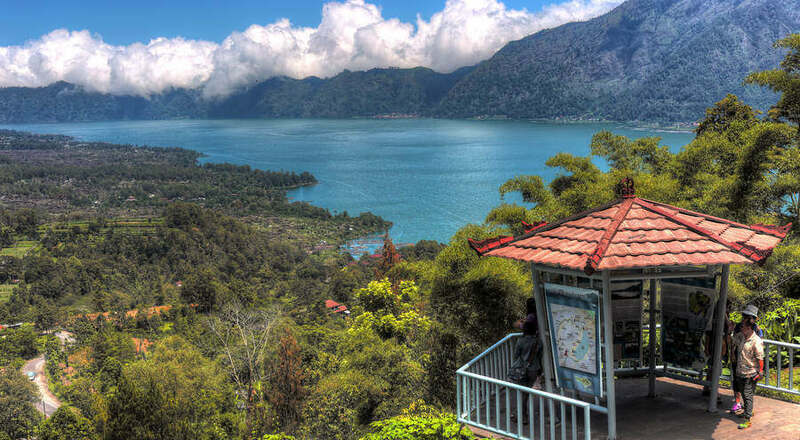 From here they offer extensive views over the volcano of Bali. 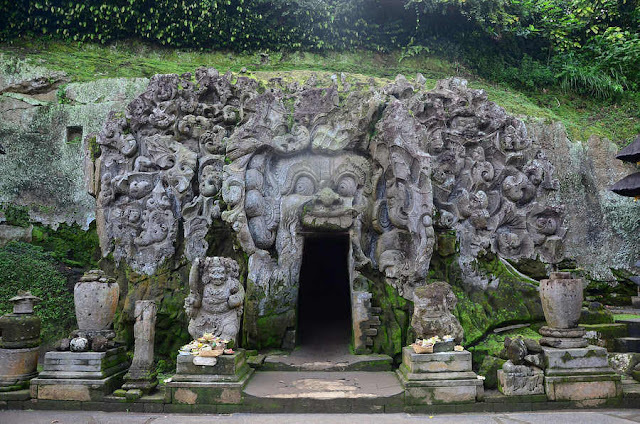 Goa Gajah (Elephant Cave) is an archaeological site of important historical value. It is a unique place to see in Bali, located on the western edge of the town of Bedulu, six kilometers from the center of Ubud. You do not need more than an hour to descend into the yard and see the carvings rock, the central meditational cave pools, and fountains. Taman Safari Indonesia established Bali Safari and Marine Park. It covers 40 hectares of land in Gianyar region. It is home to over 60 species, all of which roam freely in large enclosures that mimic their natural habitats. 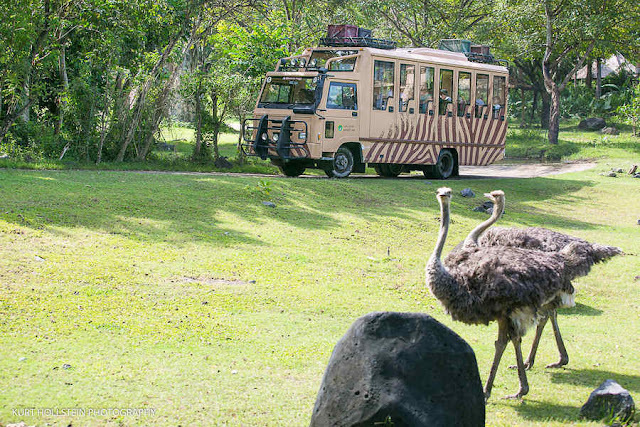 Enjoy a bus ride to visit safari animals, see fascinating shows of elephants, get cuddly with baby orangutans, and see baby sharks in the aquarium. Families traveling with children can enjoy the theme parks. 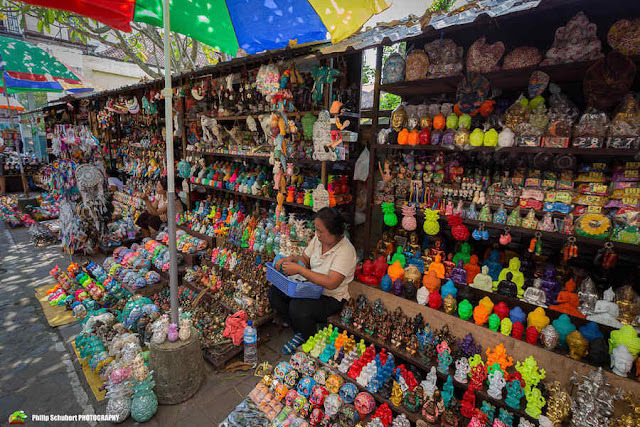 The Ubud art market is locally known as “Pasar Seni Ubud.” It is opposite to the Royal Palace Puri Saren Ubud. You can find silk scarves, shirts, hand-woven bags, baskets or hats there. Besides you can spot statues, comets, and many other handicrafts. Most of the goods found on the market are made in the neighboring towns of Pengosekan, Tegallalang, Peliatan, and Payangan. The location of Ubud art market makes it a central point to see in Bali. It is among the villages of art and opposite the royal palace making it a place strategic purchasing crafts and souvenirs Balinese. 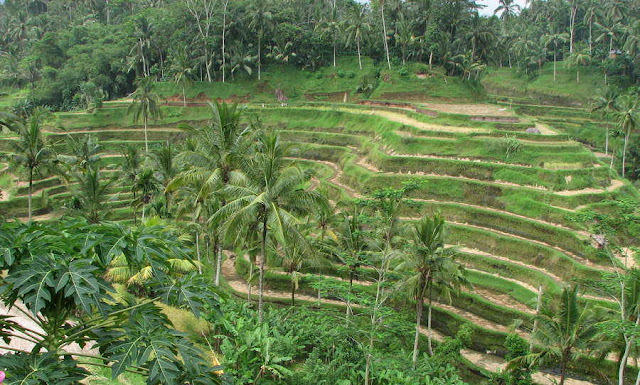 These terraces cover the region of the homonymous village in the west of Bali. These landscapes are dramatic and truly exotic and one of the must-see natural places to see in Bali. The breathtaking scenery of this village at the foot of Mount Batukaru offers excellent photographic opportunities. And also it serves as a relaxing retreat away from the busiest parts of the island. The terraces comprise more than 600 hectares of rice fields that follow the topography of the slope of the mountain range of Batukaru. ‘WOMEN’ – Silent Pillar of Strength in Life.